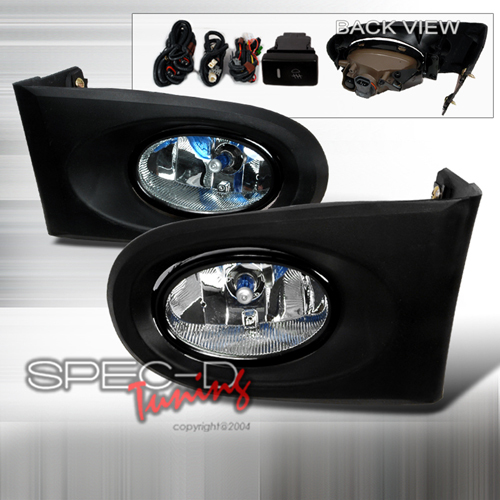 -Made by DOT/SAE approved and certified manufacturer to ensure quality & fitment. 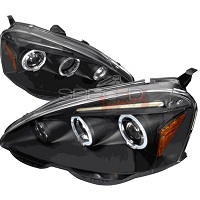 -Complete fog light kit. No additional hardware or harness needed. -Direct Replacement, All Wiring Pre-Assembled.